Built from the ground up, Engine Prime is music analysis and management software for optimizing your music library, file navigation, and playback experience on Denon DJ's SC5000 Prime media players. The vide below provides an in-depth look at some of the key features in the Engine Prime software. Haven't downloaded Engine Prime yet? 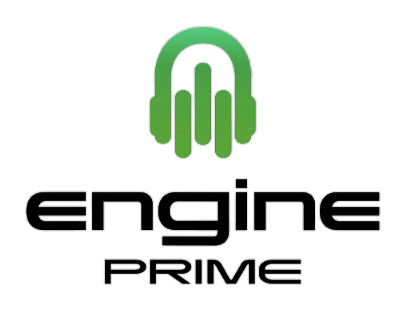 Engine Prime is available as a free download for all users at denondj.com/engineprime.